Jane A. Parsons-Fein, LCSW, BCD, DAHB, a graduate of Smith College and the Columbia School of Social Work, is President of the Parsons-Fein Training Institute for Psychotherapy and Hypnosis in New York, which integrates the hypnotic approaches of Milton H. Erickson, M.D., Virginia Satir, and Moshe Feldenkrais. 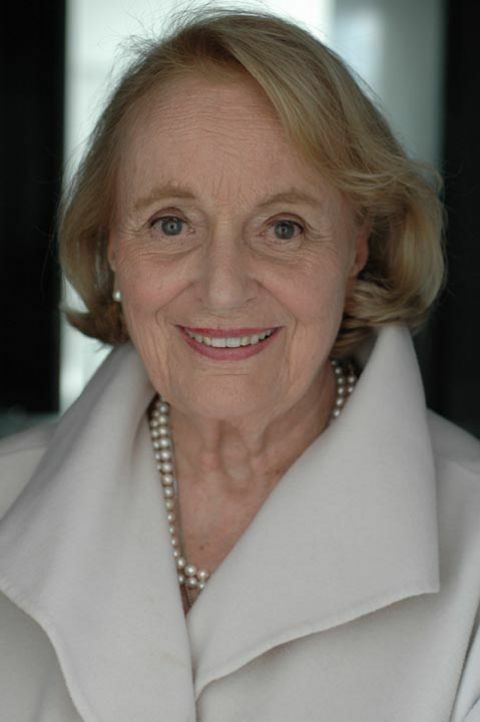 She is currently President of the Manhattan Society of Clinical Hypnosis, The Manhattan Component of the American Society of Clinical Hypnosis and President Emerita of the New York Milton H. Erickson Society for Psychotherapy and Hypnosis, of which she was co-founder in 1981 and Director of its Training Program 1991-1997. She is a Diplomate of the American Hypnosis Board for Clinical Social Work and President Emerita of that organization, a Diplomate of Clinical Social Work, National Association of Social Workers and a member of The New York State Society for Clinical Social Work. A Diplomate of The American Board of Examiners in Clinical Social Work and a Fellow and Consultant of the American Society of Clinical Hypnosis, she served on its Executive Committee from March 2011 to March 2012, and has served as a Board of Governors representative since March 2006. She is also a member of the Society for Clinical & Experimental Hypnosis, the International Society of Hypnosis and the Swedish Society of Clinical and Experimental Hypnosis. She worked in the Department of Psychiatry of Mount Sinai Hospital in New York for twelve years, has directed an ongoing series of training programs in Stockholm, Sweden from 1995 to 2004 and has remained a consultant and sponsor of the Center of Hypnosis and Psychotherapy (CHP) in Stockholm, Sweden. She co-directed a 112-hour training program in Boston with Kay Thompson, DDS from October 1994 to March 1995. A member of The International Human Learning Resources Network and a past member of AVANTA, she now teaches and presents in the United States and Europe. She is the author of “Loving in the Here and Now: Recreate Your Relationship and Bring Love Back Into Your Life”, published by Penguin Tarcher in 2004 a book about the hypnotic language of couples. On May 31st, 2014 she completed Volume 1 of the 3 Volume, 35-hour videotaped training sessions of Milton H. Erickson, M.D., which consist of 6 2-hour subtitled discs and the 260 page hardcover verbatim transcript. The two other volumes are to follow. She is also continuing her work on her 28-year collection of interviews with outstanding professionals in the world of psychotherapy, hypnosis, and consciousness, entitled “People on the Edge of the Mind” ©1982. Jane Parsons-Fein, the widow of NY State Appellate Court Justice Arnold L. Fein, has three sons, four grandchildren, two step children and a black German Shepherd, Danke Schoen. She lives on the Upper West Side of New York City where she also maintains a private practice.